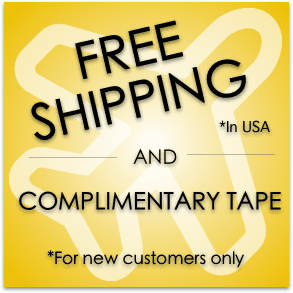 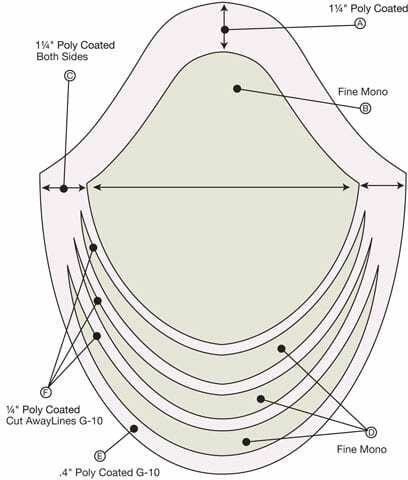 3/4″ poly coated cut away lines. 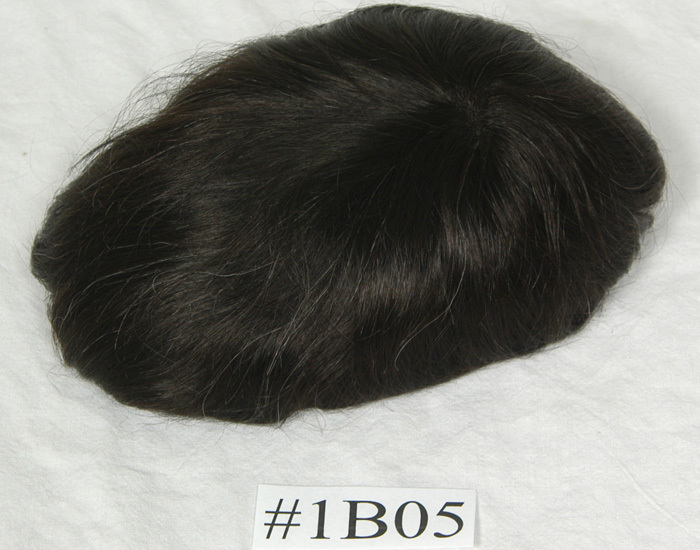 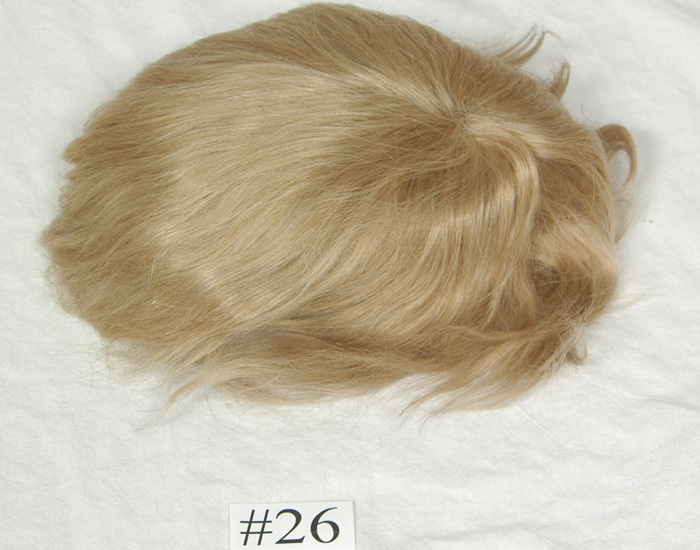 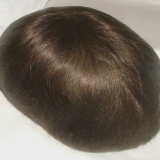 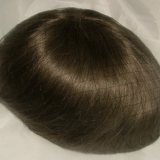 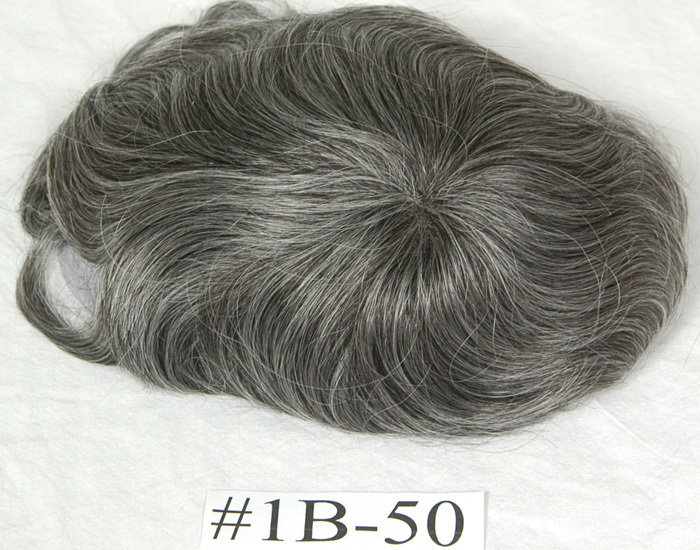 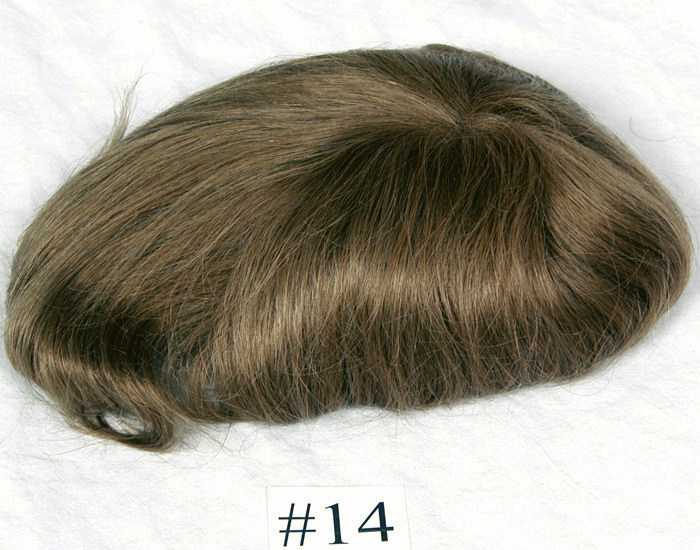 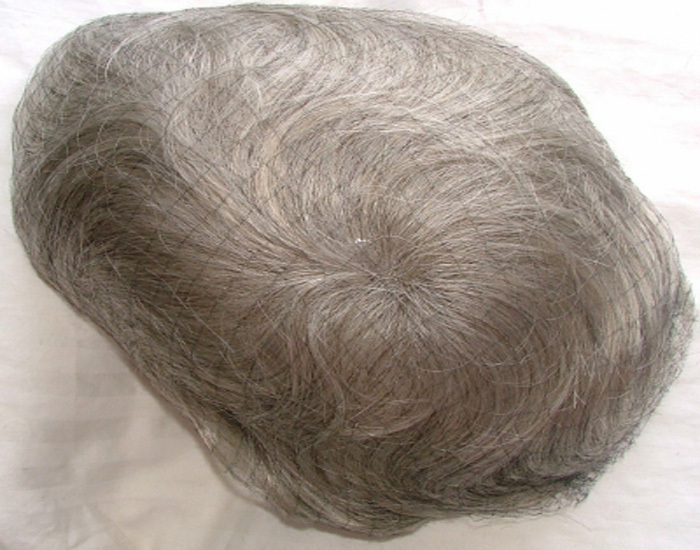 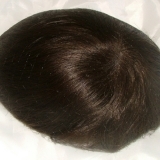 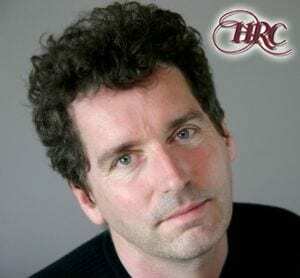 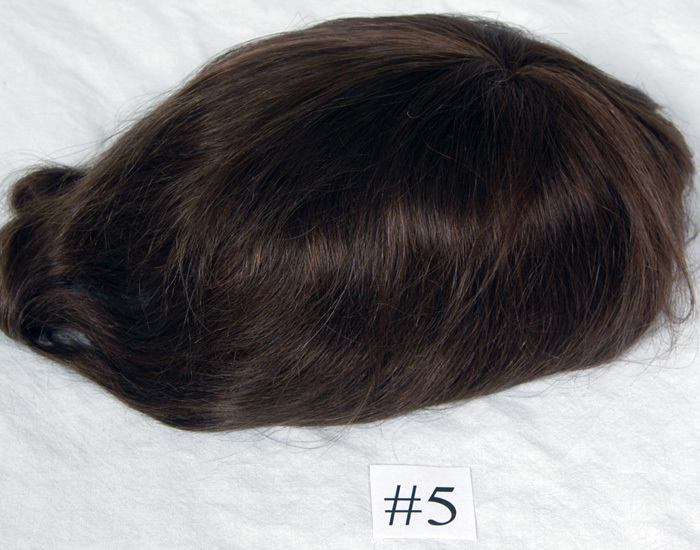 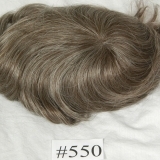 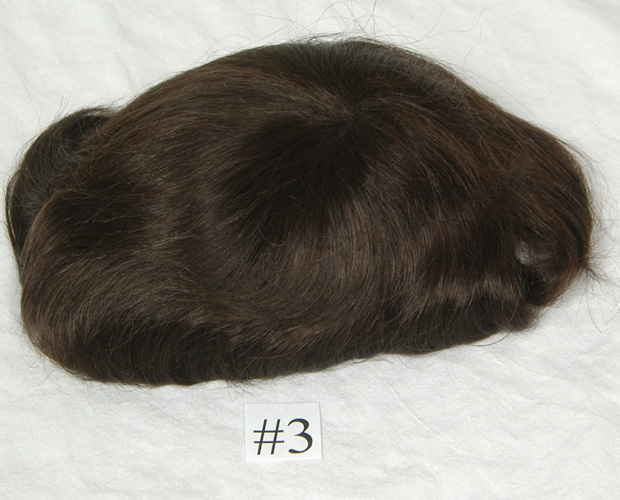 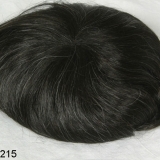 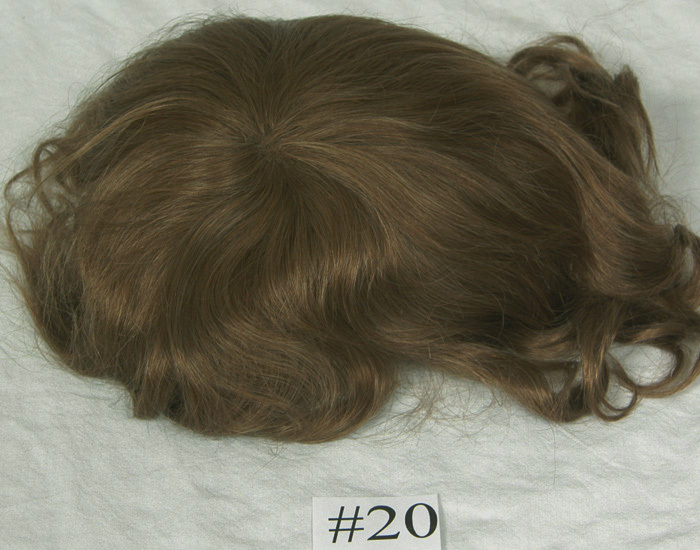 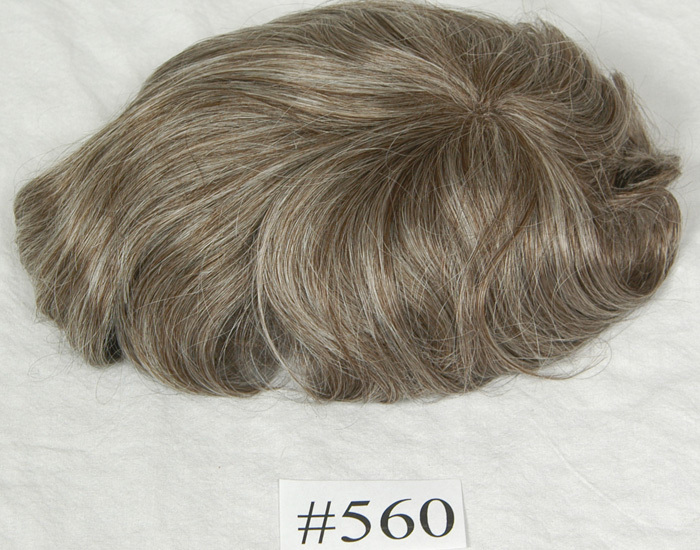 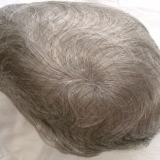 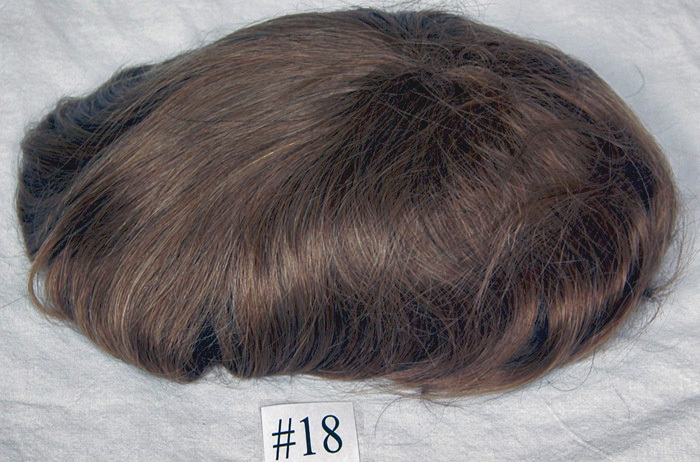 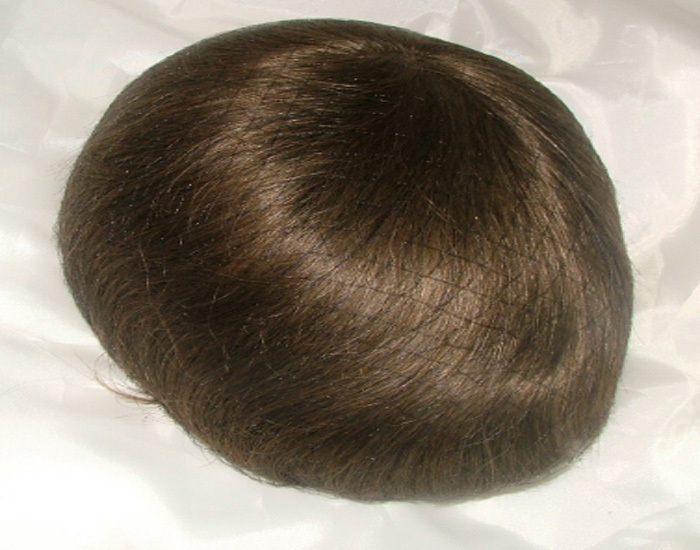 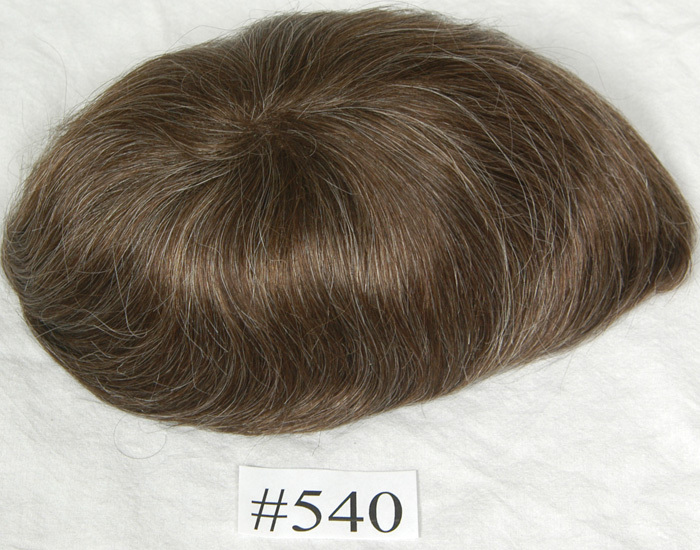 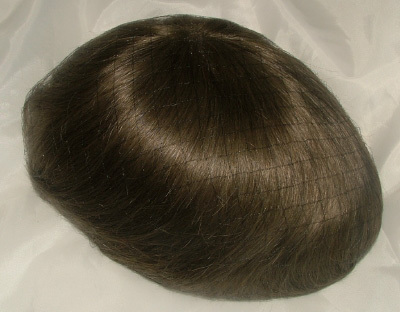 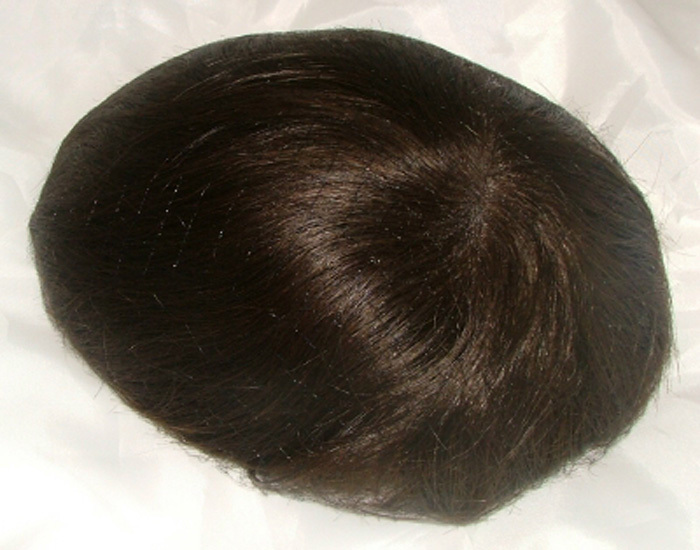 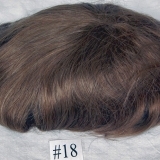 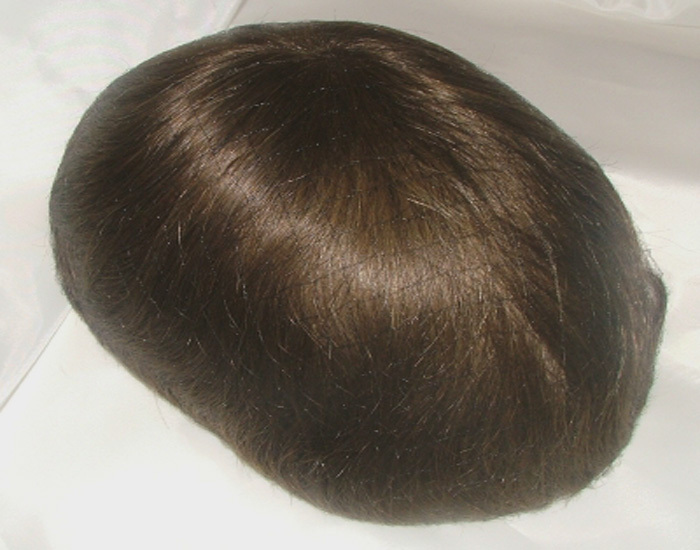 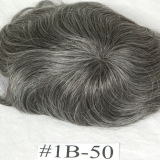 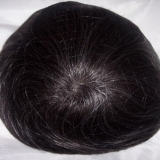 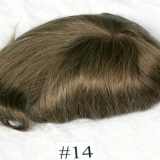 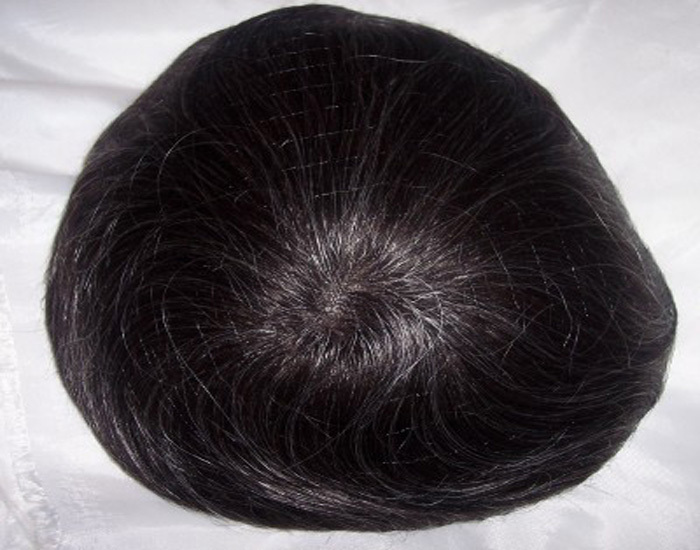 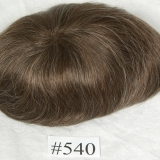 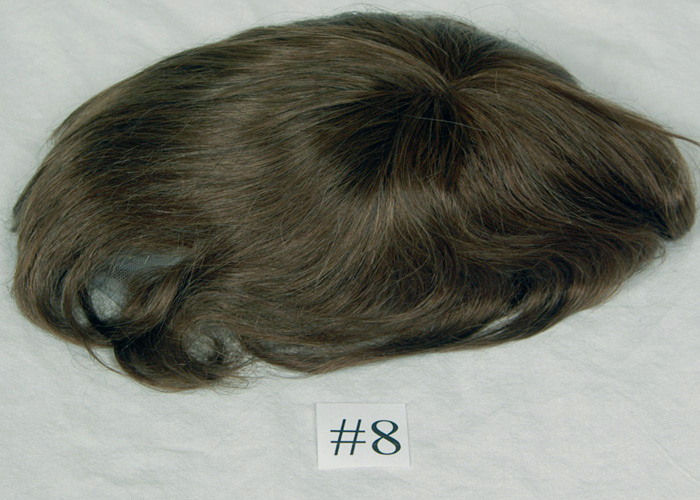 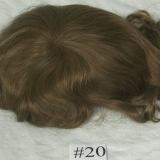 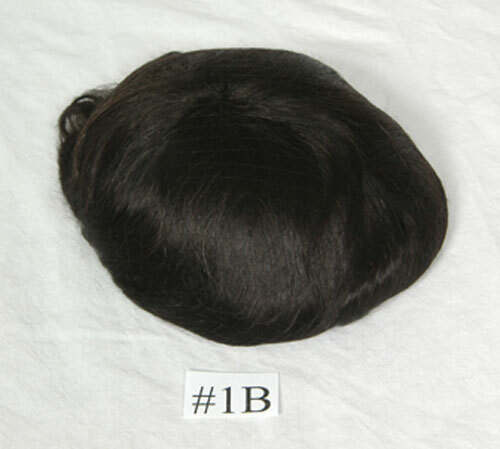 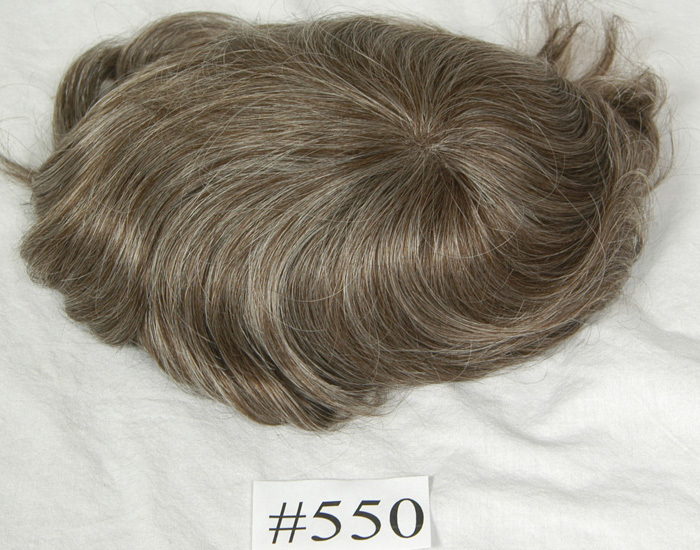 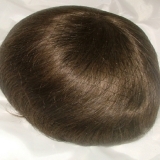 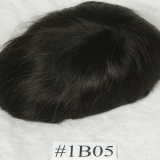 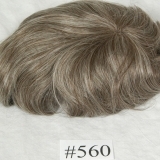 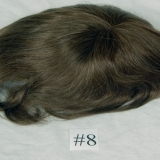 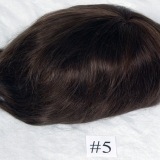 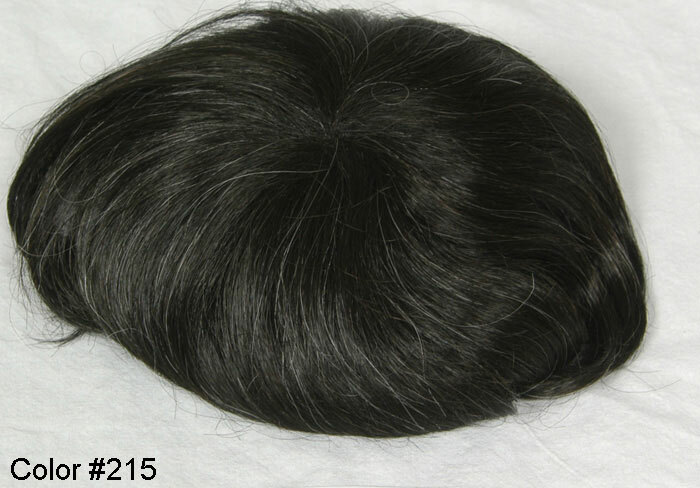 Type – Human hair. 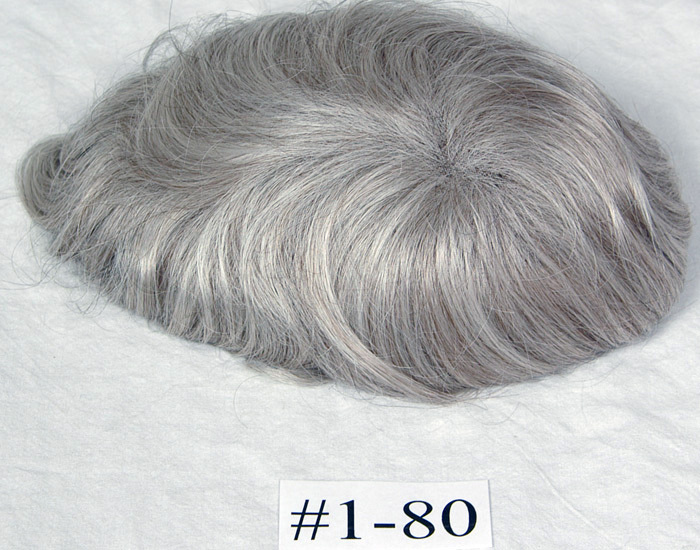 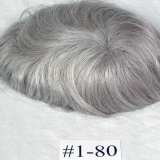 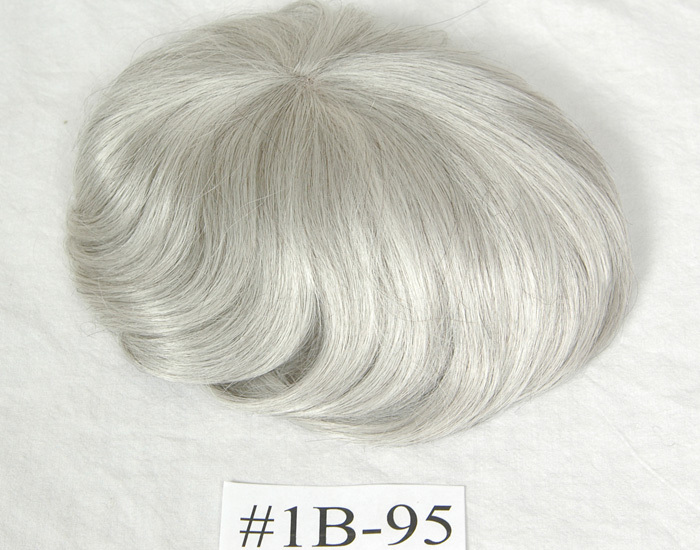 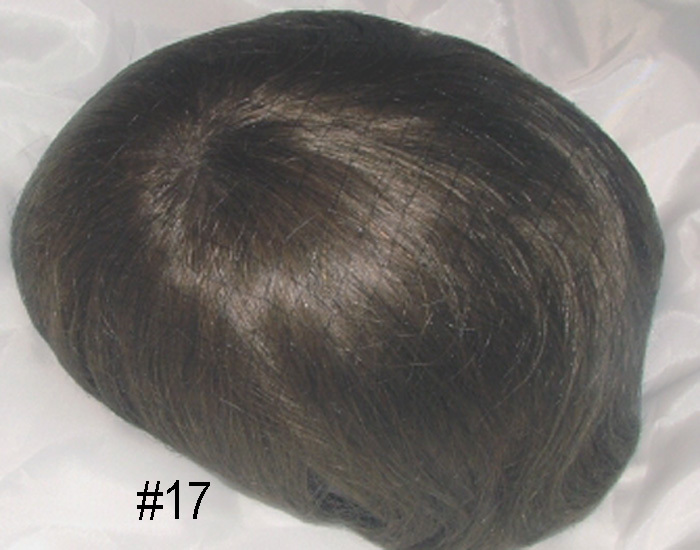 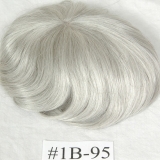 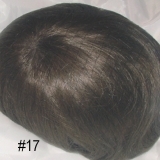 Gray is synthetic except 65%, 80% & 60ry gray where Yak is used. 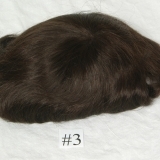 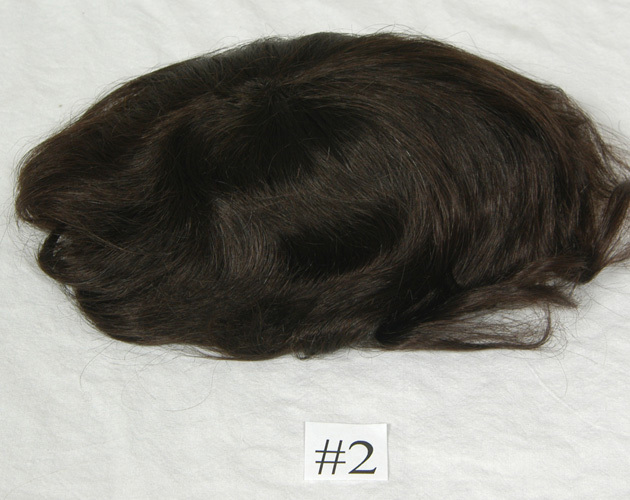 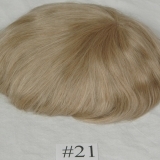 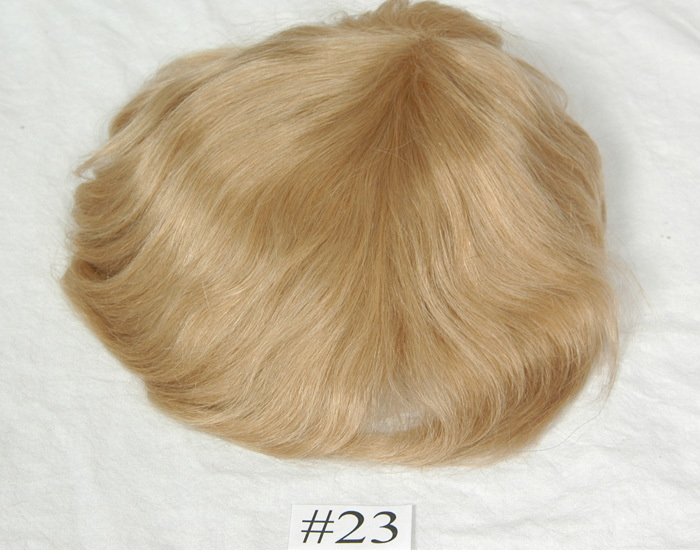 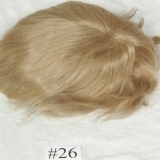 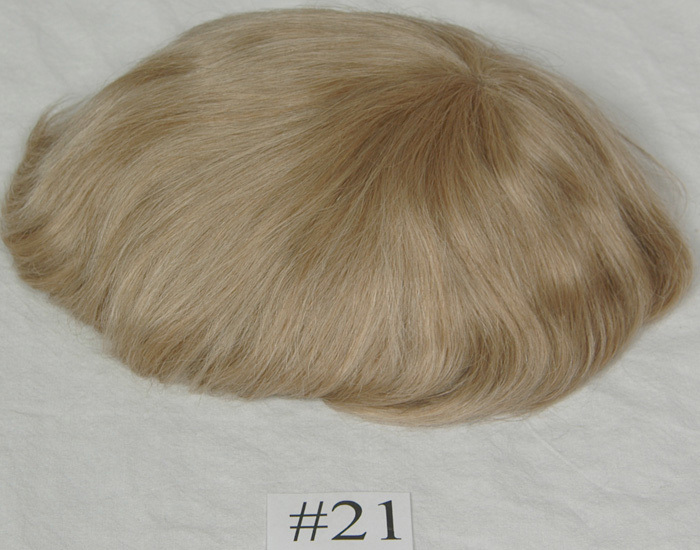 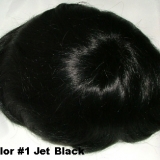 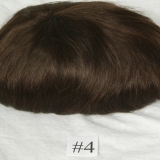 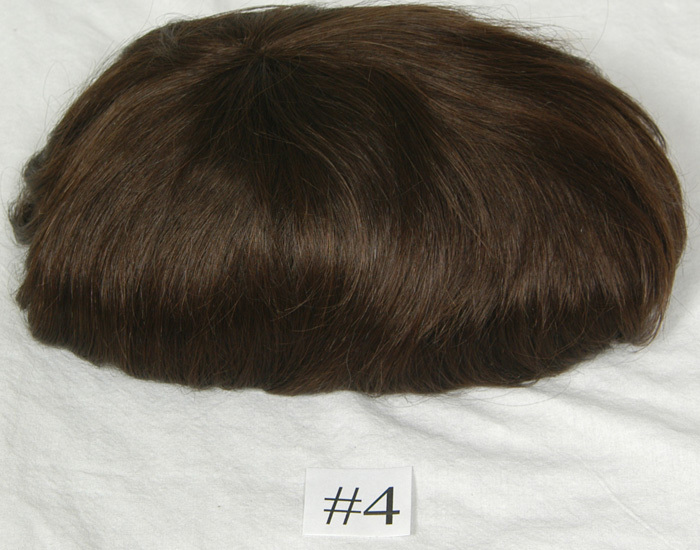 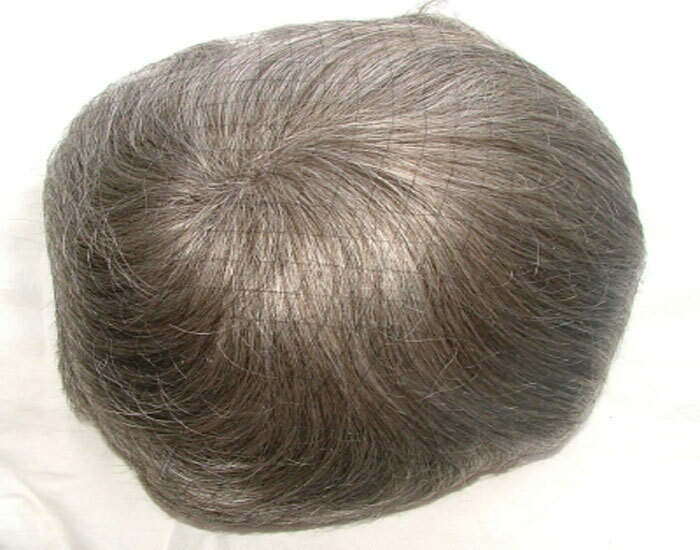 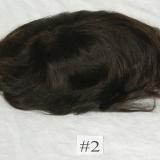 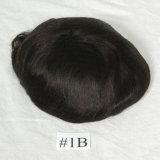 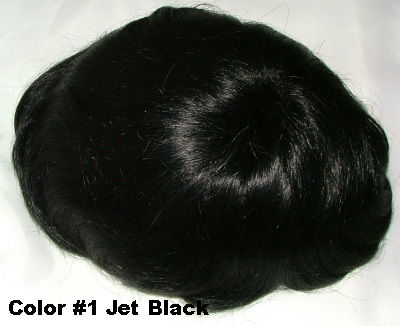 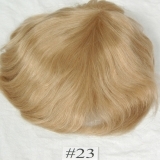 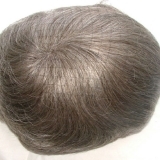 2 – 3 hair solutions per year.